Please note a garden ticket is required to access the cafe which is located inside the gardens. 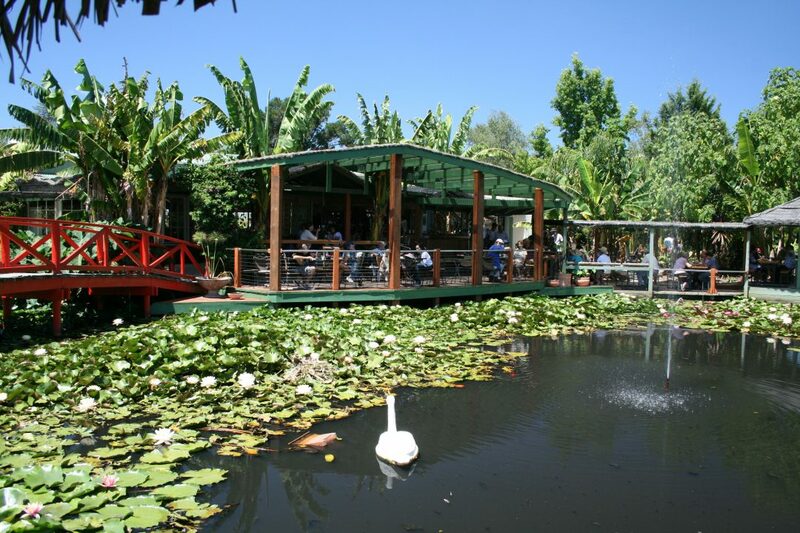 If you’re looking to enjoy a fantastic meal overlooking the beautiful waterlily flowers and enjoy the ambience of the gardens. Wiels Food operate a lovely alfresco style cafe service. 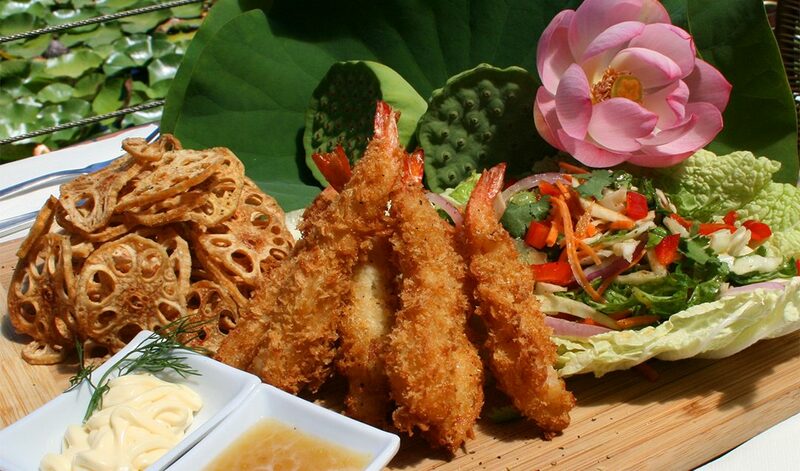 Their chef has developed a delicious summer menu which includes dishes with lotus root and other wonderful dishes. Treat yourself, or the kids to a decadent gourmet ice cream as you walk around the gardens. The kiosk also offers a range of cold drinks, coffee, candy, hot chips and other snacks (Note: A garden ticket is required to access the kiosk).